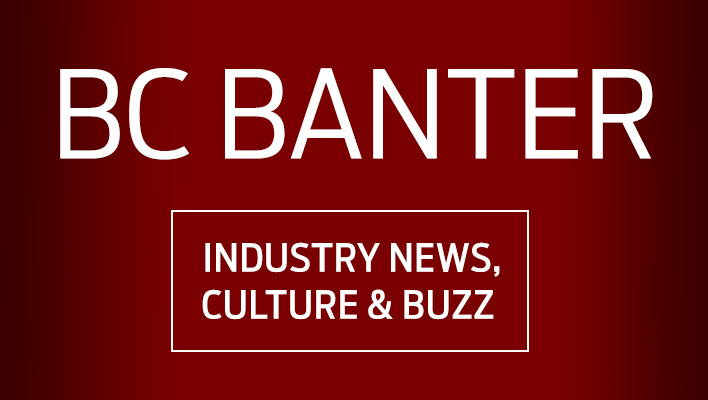 Peter Metcalf, longtime CEO of Black Diamond steps aside for former Sony CEO, Goal Zero sells to electricity producer NRG Energy, and Backcountry’s Creative Editor Sean Prentiss explores the fourth genre in his newest book. 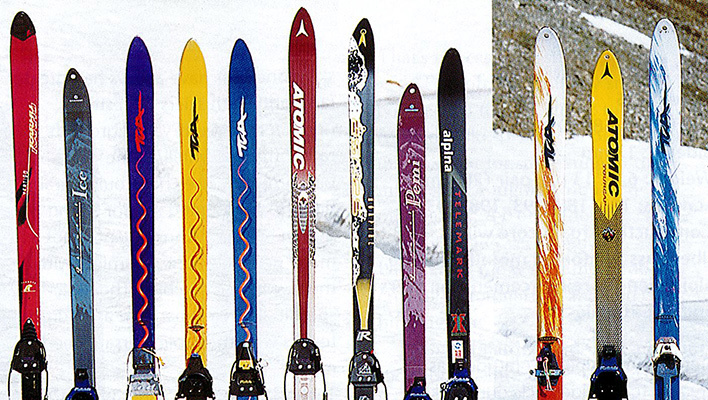 As Backcountry’s 2015 Editors’ Choice awards roll out, a trip down AT boot memory lane is in order. 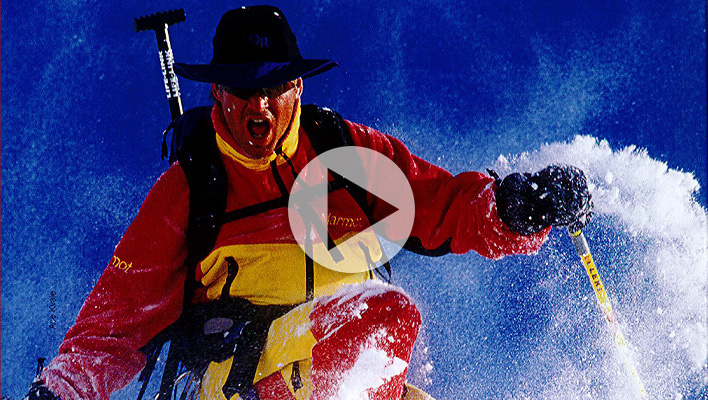 Crack open Issue 3, BCM’s first-ever Gear Guide, and you’ll find the typical AT and the performance free-heel boots of 1995…. A Colorado backcountry cabin eight years in the making is up for environmental review, Vermont’s Catamount Trail Association and Backcountry Alliance join forces for the good of the community and The Chugach National Forest Avalanche Information Center is on the hunt for a new intern. Don’t worry; New Jersey’s governor hasn’t taken up photography. 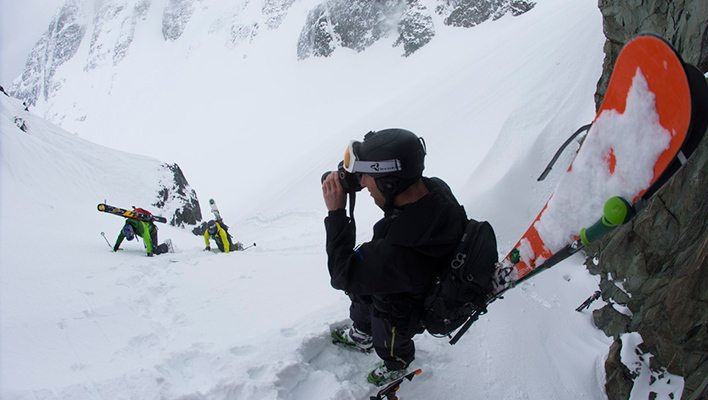 This Chris Christie, a resident of Squamish, B.C., has a penchant for stouts and big ski lines, and he doesn’t take being a photographer lightly. The 2015 BCM Gear Guide is set to hit newsstands in less than a month with 29 Editors’ Choice products featured, Stowe, Vt. withstands a microburst affecting more than six acres and the Winter Wildlands Alliance ramps up for their 10th annual Backcountry Film Festival. The kegerator is almost empty here at Backcountry’s headquarters, and the launch date for this year’s Gear Guide is quickly approaching. 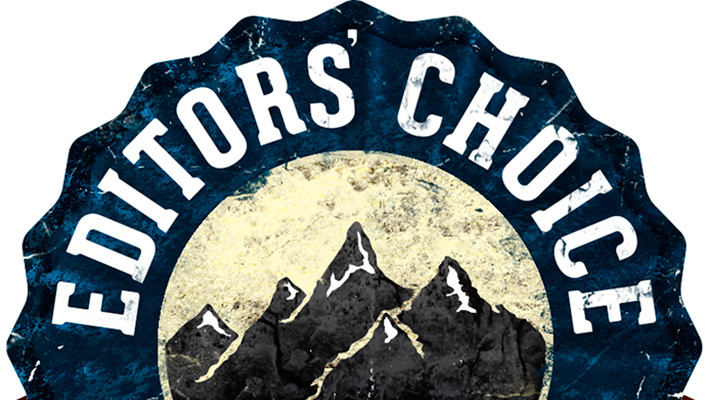 Before we roll out the issue, we’re pre-releasing this year’s Editors’ Choice Awards logo, which has been deservedly bestowed on 29 of the best, most innovative skis, spiltboards, boots and bindings of 2015. 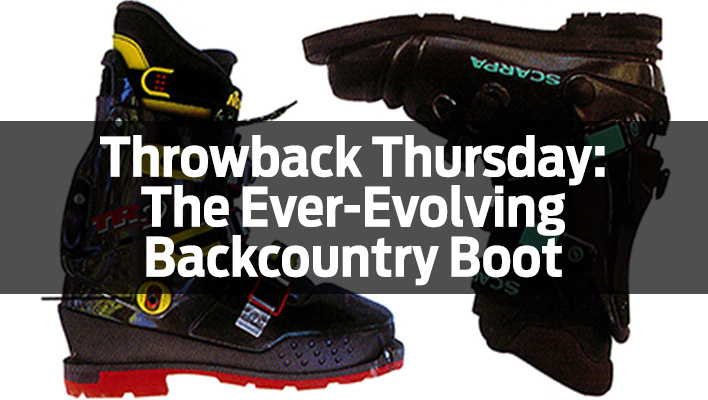 Do you remember your first backcountry setup? 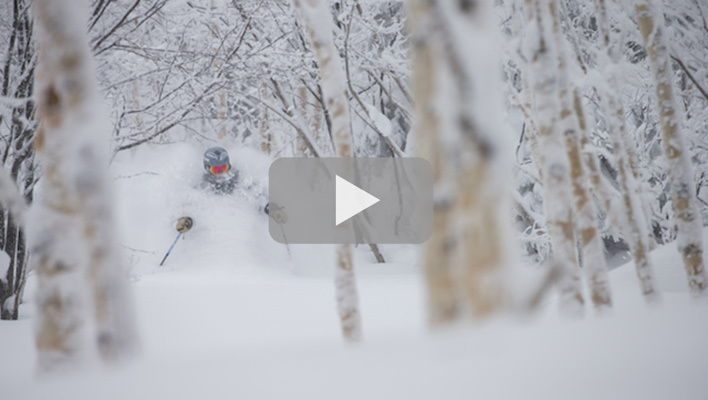 Backcountry’s staff does. And nothing compares to the feeling of sliding a brand-new, or new-to-you, bc setup uphill…except maybe the feeling of flying down on it afterwards. 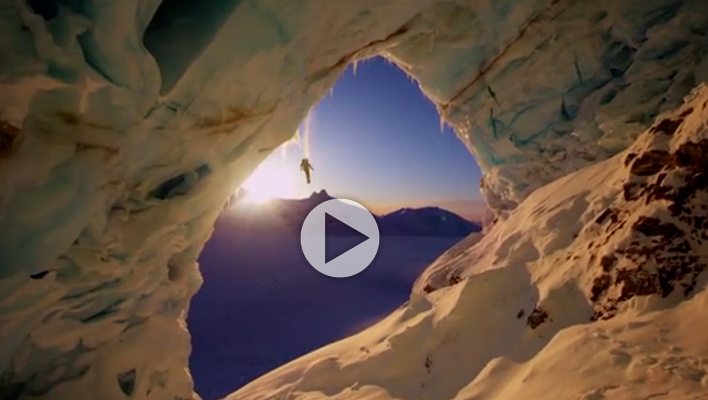 In advance of their 10th-annual Backcountry Film Festival, Winter Wildlands Alliance is seeking film submissions showcasing the sweat, blower powder, smiles and summit high-fives that make the backcountry great. Send your submissions by September 15, 2014.